Kingdom Hearts 3 is only scant weeks away. You know what that means: It’s time for wild, rampant speculation! 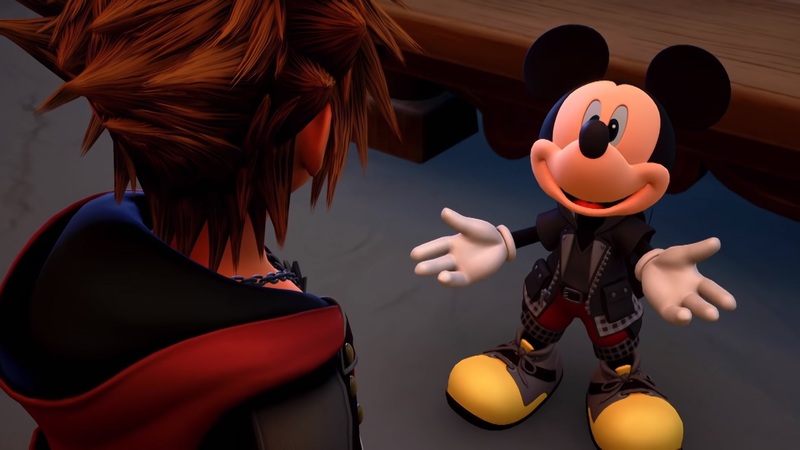 In this list, I will run down some major fan theories regarding what’s about to happen in Kingdom Hearts 3, which — considering the twisty, wild plot of the series — is absolutely something worth speculating about. Due to the nature of this list, there will be spoilers for just about every Kingdom Hearts game. Don’t say you weren’t warned. Okay, let’s start with an easy one. One idea floating around everywhere is that the lost beings connected to Sora’s heart will all be restored in Kingdom Hearts 3. 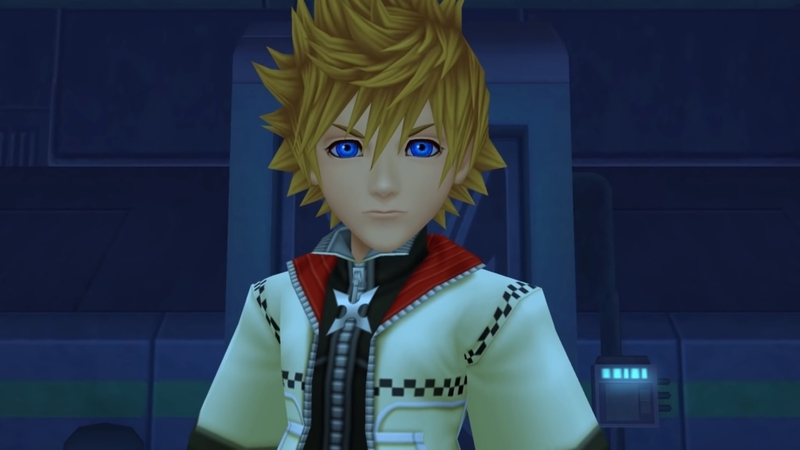 This includes Ventus (whose broken heart found solace in Sora’s in Birth by Sleep), Roxas (Sora’s Nobody who merged with his original self in Kingdom Hearts II), and Xion (a replica of Roxas and Sora who was absorbed into Roxas, then magically erased from everyone’s memories) in 358/2 Days. Phew! That’s a lot of Definitely-Not-Soras. Anyway, the idea is based on foreshadowing in the previous games. Dream Drop Distance, especially, implies that Sora will try and eventually succeed at resurrecting these lost souls in KH3. Likelihood: Extremely likely. Setting aside hints in the trailers, this is where all the narrative engines of the series are pointing. Roxas, Ventus, and probably even Xion will be back. And the heroes will definitely need their help. Speaking of Xion, another popular theory posits that she will be one of Xehanort’s 13 “selves” that make up the new Organization XIII in KH3. Uh, it’s complicated… but basically, the big baddie Xehanort’s goal is to possess a bunch of people in order to make 13 different Xehanorts, which will help him trigger the Keyblade War. Got it? Cool. 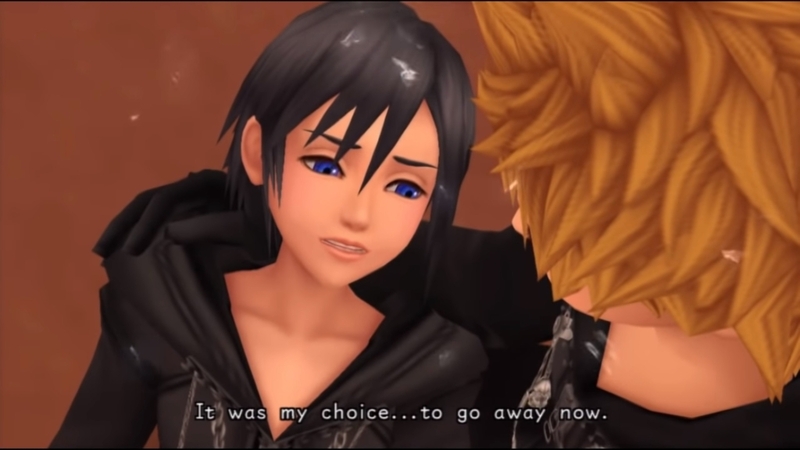 Considering Xion and Axel were best friends, and that Axel has since forgotten about her, that’s some reasonable confusion if the figure really is Xion. Likelihood: As much as it breaks my heart to say so, as a huge fan of Xion, that’s definitely Xion. I 100 percent buy this theory. Xehanort, you monster! For the next few theories, we’re diving into the far past of the Kingdom Hearts world. This includes the era of Union Cross and Back Cover — a Kingdom Hearts mobile game and a movie featured in the final HD collection (which is based on a different mobile game). Here we meet the Master of Masters, a mysterious, black-coated individual, who wrote an ancient Book of Prophecies and trained a troupe of apprentices. Some of those apprentices went on to inadvertently start the first Keyblade War. Then there’s Luxu. Luxu was the apprentice entrusted with two mysterious things: a special keyblade called No Name, which is said to give the Master of Masters the ability to see the future, and a massive box, the contents of which not even Luxu knows. Luxu’s exact whereabouts after the events of Back Cover are unknown. One theory I’ve seen is that Luxu is possessing, or somehow is, Xehanort. Consider: the letter X in characters’ names is incredibly significant in Kingdom Hearts. It signifies the X-Blade of legend and is associated with Xehanort. The letter even has its own special name: the Recusant’s Sigil. Luxu and Xehanort have the letter X in common. 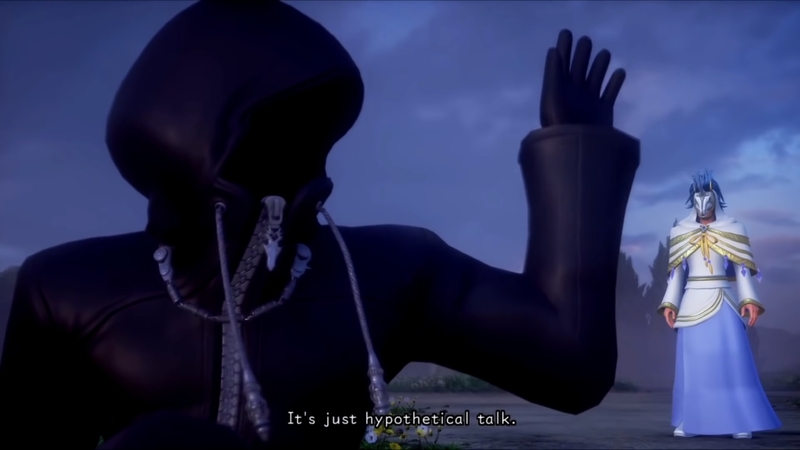 Not to mention Xehanort’s name, with the X removed, is an anagram for “No Heart.” That might suggest Xehanort isn’t an authentic person, but a synthetic being… or a combination of multiple other beings. One such person could be Luxu. Likelihood: Eh, probably not. I’d rate this one pretty unlikely. But it fits the type of storytelling that Kingdom Hearts has grown into, so I wouldn’t be shocked, either. Let’s give this one a 50/50 chance. Speaking of the Master of Masters, he’s, uh, kind of a jerk? The enigmatic leader and possible godlike figure in the Kingdom Hearts universe is pretty dissimilar to other characters we’ve seen; he’s supposedly a good guy, yet he constantly teases and antagonizes his supporters, pushes them to do morally questionable actions, and sets up circumstances that inevitably pit them against each other. All of which leads directly to the first Keyblade War. Now, he might claim he’s a victim of fate, the same as everyone else. But maybe he’s just evil and not actually worthy of trust. Maybe everything is his fault. If KH3 continues the series’ trend of not letting anyone really die, maybe Sora and the gang will square off against the Master of Masters as the saga winds down. Likelihood: It’s possible, but I honestly don’t think so. 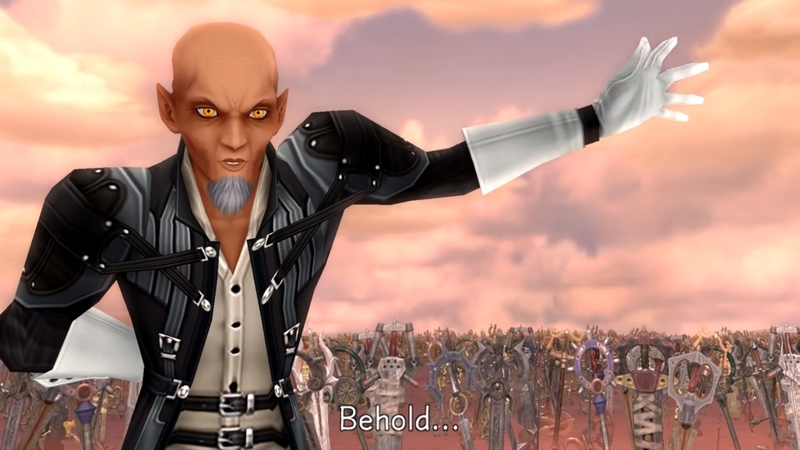 The series seems very invested in Xehanort being the ultimate villain. Giving the Master of Masters that kind of role, so late in the story, seems like a big misstep. I expect the Master of Masters to be a mystery that goes unanswered — at least in this game. 5. What’s in the Box?! That brings us to the big question: What’s in that box Luxu is dragging around? This is at the center of many fan theories. It could be another copy of the Book of Prophecies, perhaps, chronicling all the secrets of the future. Or it could be a path to the true Kingdom Hearts (the big, magical MacGuffin that gives the series its name. Maybe it’s even the pieces of the true X-Blade of legend, which is strangely missing from the account of the first Keyblade War in Union Cross and Back Cover. 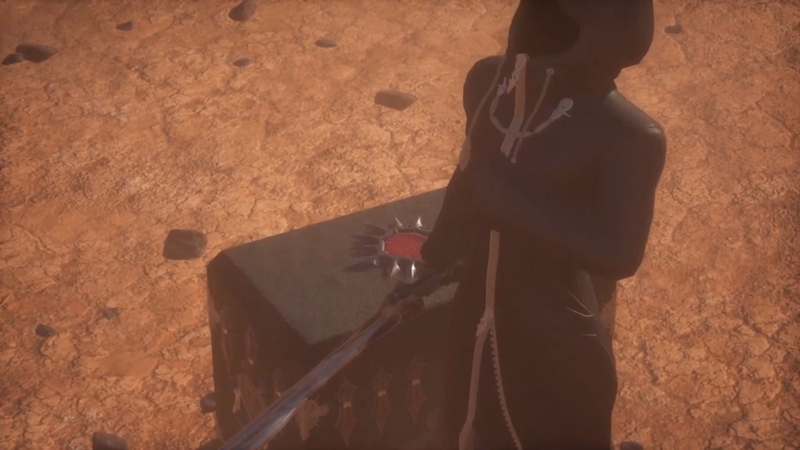 I’ve even seen some speculation that the box contains something wildly out of left field: like Xehanort’s original body, or the land of Scala ad Caleum, last seen in the most recent trailer. Chances are that Xehanort wants that box, whatever it is. It’s just too mysterious and presumably important not to interest the main villain. Likelihood: Honestly, any of these theories could be true. The nature of the mysterious box means that it could literally be anything. But I personally think it’s some sea salt ice cream. It’s the only thing that makes sense!